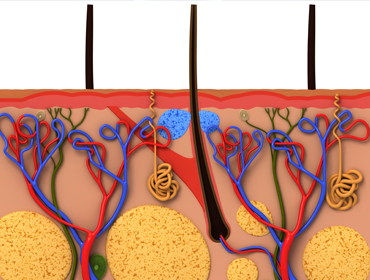 Skin diseases are very common and affect both young and old. Whether it’s eczema in young babies or shingles in our older customers, we have the right products and advice to help heal or relieve the symptoms. From sunburn in summer or chilblains in winter their are many products to help keep your skin healthy. We are able to give you the right advice if you need referral to a doctor or specialist. Psoriasis, dermatitis, scabies, bed bugs, warts, corns, ring worm, impetigo or tinea are all conditions that we can provide advice and products to help offer relief or treat.